NRG continue to cement their lead in ECS this week after a heavily one-sided 2-0 series over Rogue. ECS Season 5 has reached it's midway point, with many teams still playing catch-up with their seasonal matches in the league. While teams like NRG and Cloud9 continue to push forward and solidify their leads in the standings, others such as OpTic and compLexity have fallen further into a record deficit, with the reality of possible relegation beginning to sink in. This past week, the only team that stood undefeated, with little surprise, was NRG. 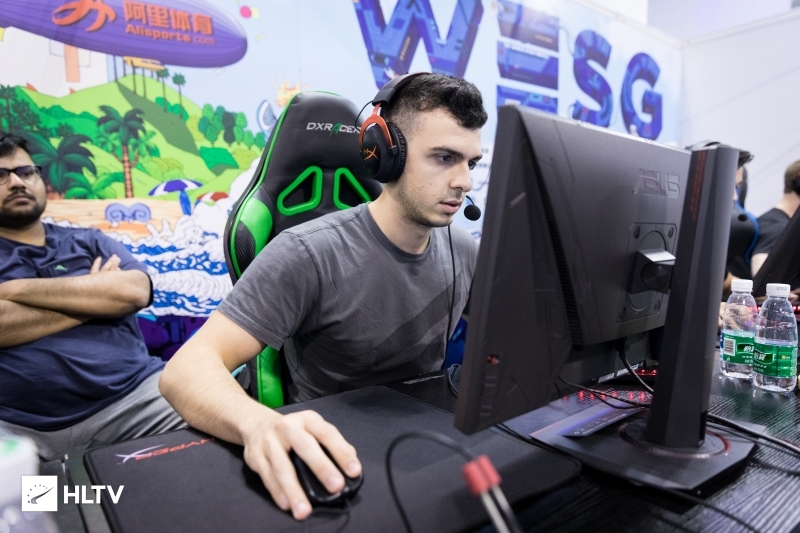 They continued their hot streak by taking down Rogue 2-0 in dominant fashion, only dropping six rounds in total over both maps. 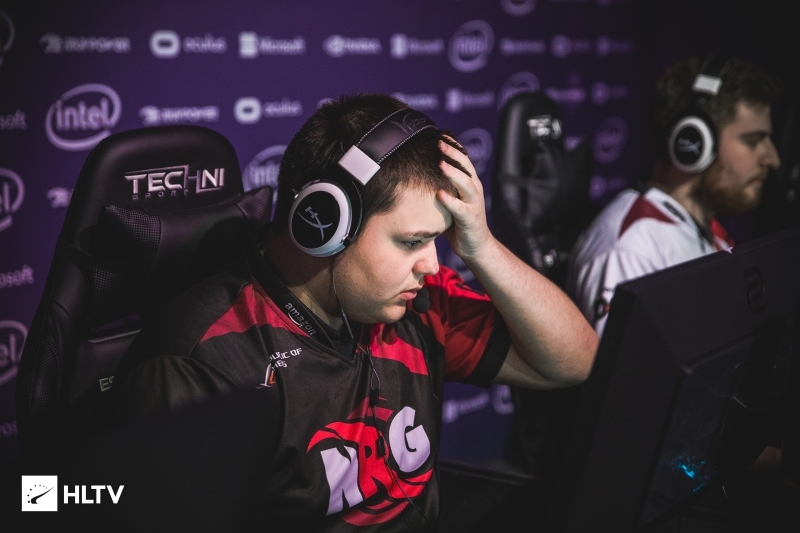 NRG were recently eliminated in the Belo Horizonte Closed Qualifiers by compLexity, a curious turn of events after taking them down to qualify for IEM Sydney just weeks prior. Spencer "Hiko" Martin and co. would later go on to trade maps with Luminosity, putting them at a disappointing 1-3 record for the week. Despite their misfortune in ECS, Rogue managed to claim a spot at DreamHack Austin after dispatching of The Pioneers. Similarly, Cloud9 struggled this week, a team that has been out of form ever since their Major Championship victory earlier this year. 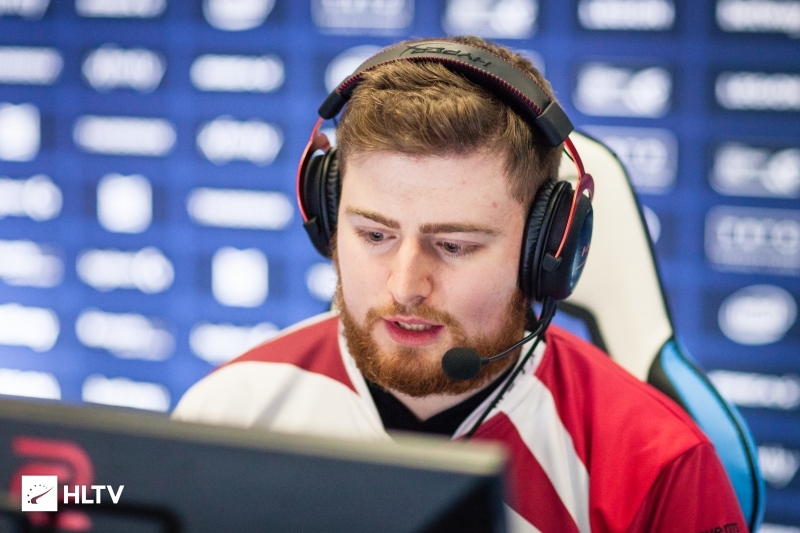 Both their series between Renegades and Luminosity resulted in 1-1 map trades, though they still maintain the number two spot in the league. 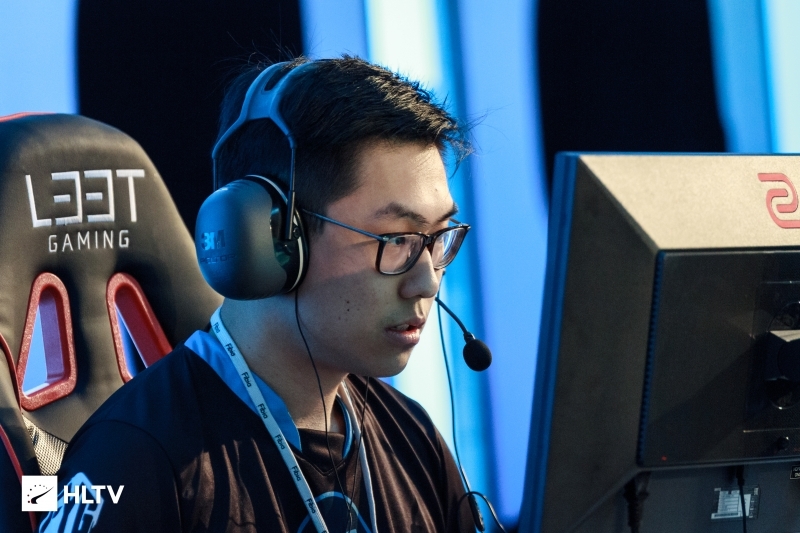 With Tyler "Skadoodle" Latham back on the active roster and Pujan "FNS" Mehta settling in to his new team, only time will tell if Cloud9 will be able to return to their status as North America's top team. The remaining matches of the week were between OpTic and compLexity, both of which are coincidentally two of the teams trailing furthest behind in the league's standings. While OpTic stuck it to compLexity on Inferno in a 16-3 finish, the North Americans managed to persevere and clinch out a map of their own on Train 16-14.